What will the cities of the future look like? 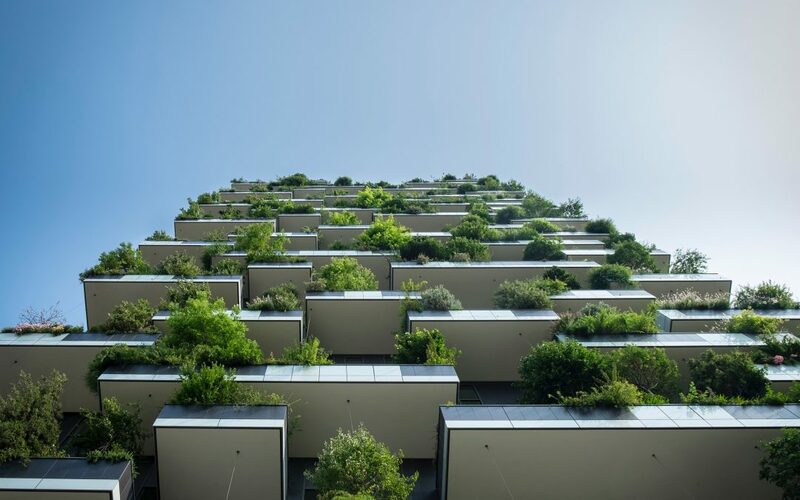 Steve Matthewman and Stephen Knight-Lenihan discuss the urban future, covering topics such as ecological resilience, biodiversity, living buildings and floating suburbs. Steve Matthewman is an Associate Professor of Sociology at the University of Auckland. His research interests include technology studies, the underbelly of modernity, the sociology of accidents and disasters. Stephen Knight-Lenihan is a Senior Lecturer in Architecture and Planning at the University of Auckland. His research interests include low carbon cities, ecological resilience, and biodiversity offsets in urban systems. This is the second episode of a new podcast series entitled What IF? (Imagined Futures). In this series of conversations with scholars, researchers and experts from a wide range of disciplines, we explore some of the big challenges and opportunities that the future presents. What IF? (Imagined Futures) is hosted by Luke Goode.